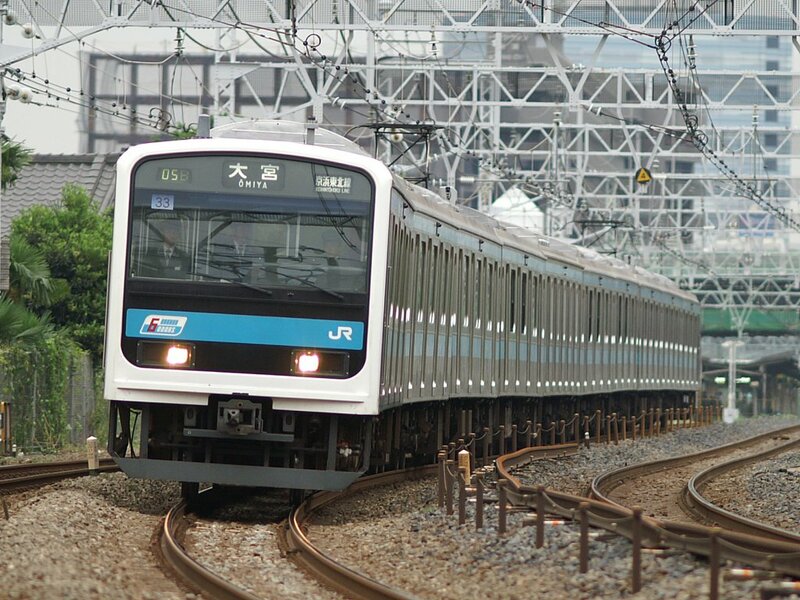 The Keihin-Tohoku Line is one of JR's more well-known lines as well as being one of its more profitable lines. This line spans three prefectures: Saitama, Tokyo and Kanagawa connecting the cities of Saitama, Tokyo, Kawasaki and Yokohama. It gets the Keihin part of its name from the alternative reading of the kanji Kyo in Tokyo and of Hama in Yokohama. The Tohoku part refers to the fact that it connects with the Tohoku Main Line. In central Tokyo, it parallels the Yamanote Line and during the daytime of weekdays, it provides rapid service from Tabata Station to Hamamatsucho Station. This makes it a good bypass line for riders who aren't too keen on stopping at every station. At Shinagawa Station, it splits off from the Yamanote Line and heads to Oimachi Station paralleling the Tokaido line and then heads towards Yokohama Station. 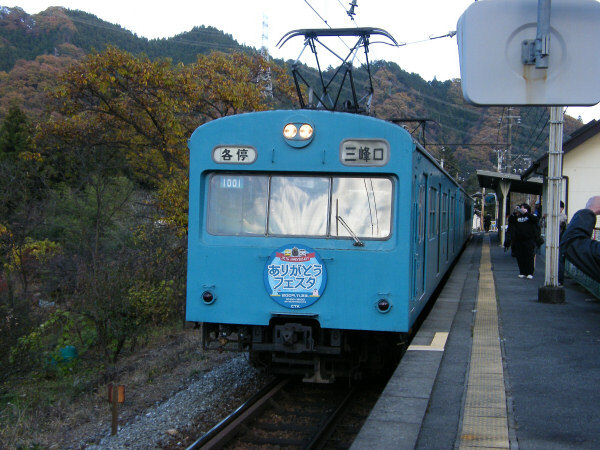 From Yokohama onwards, it connects with the Negishi Line which takes it to Ofuna Station in Kamakura City. 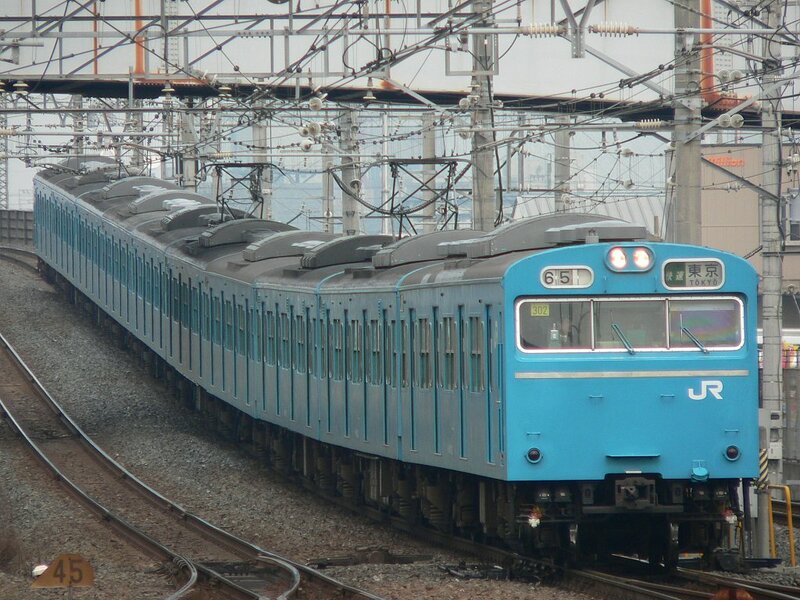 If you're picking up the Keihin-Tohoku Line from the Yokohama area towards Tokyo, make sure to ride the blue trains and not the green Yokohama Line trains. You might find yourself heading towards Hachioji if you're not careful. Shinagawa station is one of the busier stations in the southern part of Tokyo. While not as busy as Shinjuku and Tokyo station, the Tokaido Shinkansen stops at Shinagawa Station, making it an important station for people traveling to or coming from Western Japan. Here you can change to the Yamanote, Tokaido and Yokosuka Lines. 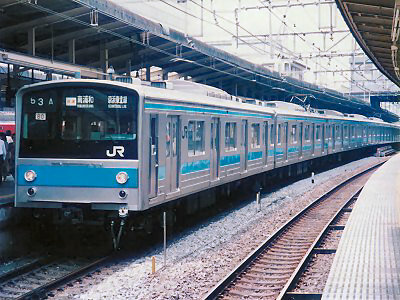 The Narita Express and Odoriko/Super View Odoriko limited expresses stop at Shinagawa. Located right next door is Keikyu Shinagawa Station where you can pick up the Keikyu Line heading towards Yokohama and Yokosuka or towards Asakusa. Service to Haneda Airport is also provided on the Keikyu Line. Yokohama Station is the largest station in -- as you would expect -- Yokohama City. While the Shinkansen does not stop at this station, just about everything else does, making this a very busy station. It's also always underconstruction with some jokingly comparing it to Gaudi's Sagrada Familia in Barcelona. You can change to the Yokohama, Tokaido and Shonan-Shinjuku Lines at this station. The Negishi Line is also listed, but if you stay on the Keihin-Tohoku Line past Yokohama, you'll be on the Negishi Line without even realizing it (Many forget that they are techinically two different lines). The Tokyu Toyoko Line, Minatomirai Line, Keikyu Main line, Sagami Main Line and Yokohama Municipal Subway Blue Line can also be picked up here. Don't forget that they are all owned separately and must be accessed through their own ticket gates.